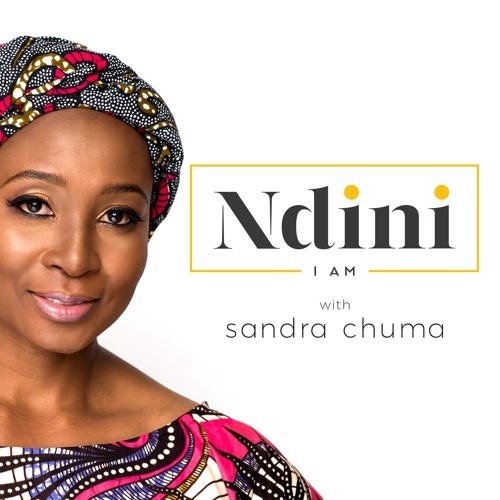 NDINI features the stories of groundbreakers, trailblazers, innovators, achievers and inspirational women of African descent. It's a podcast to entertain, inform, inspire and empower through showcasing the achievements of African women. And by sharing these stories, raise the ceiling and widen the scope of what we beleieve is possible for ourselves.